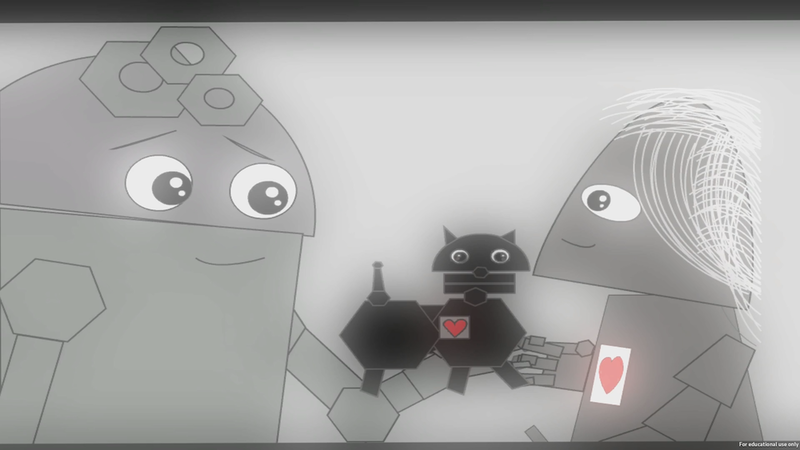 Automatum is a narrative game on the Kinect platform created in two weeks. I served on this project as a designer and producer. Poor robot without a heart!